Here are 10 month photos of this result. 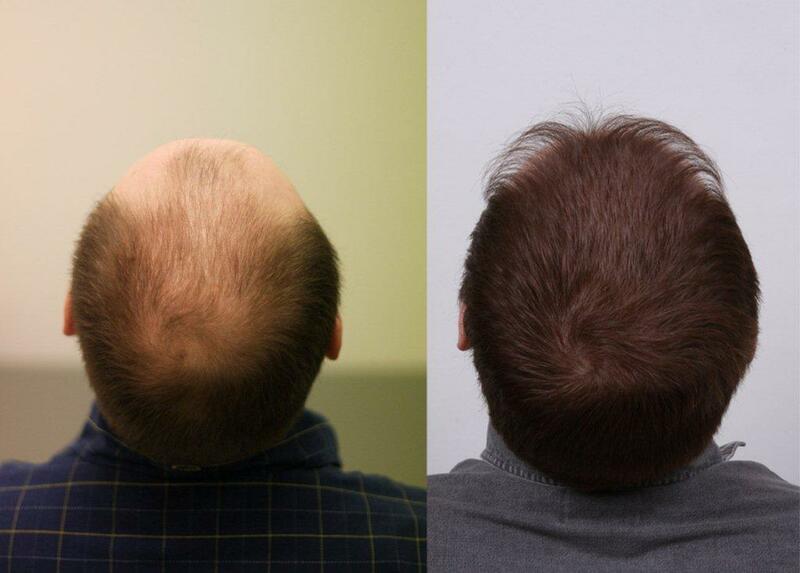 The patient had 4,000 grafts using FUE with Dr. Armani in Toronto to restore his entire head of hair in one session. 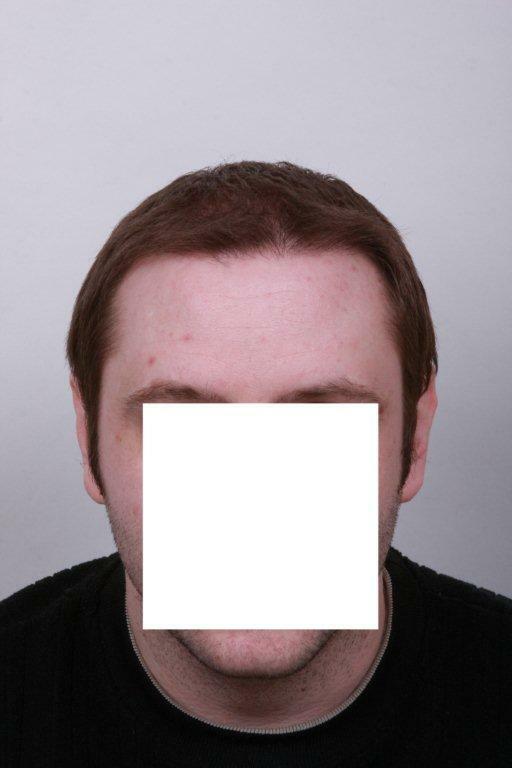 The goal was to give the patient complete coverage in zones 3 and 4 and to rebuild his hairline which was non existent. Here are photos of his donor region. Because he had FUE he can opt to wear his hair short or longer as shown below. No scarring. A pretty good result with only 4000 grafts! Yes ofcourse I remember this. You delivered his results as requested your update is really appreciated man thanks. I put this on the thread of best transplants. For 4,000 grafts I don’t blame people saying “it’s impossible” “something’s wrong here” “conspiracy” as always theyre wrong but just proves and shows what remarkable fue work is being rendered int he armani clinic. Complete coverage that I would say normally would require 6,000 grafts. Excellent work. I take issue with the “no scarring” claim. But the job looks very nice. 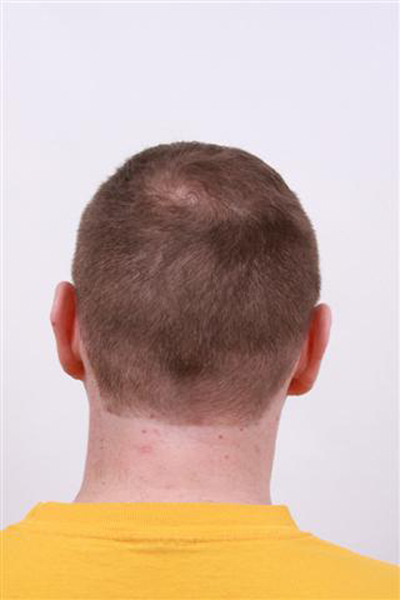 It also seems to actually look like as many grafts as it is, which has been FUE’s major point of criticism. With his density & hairline location kept moderate, that 4000 grafts really did a lot of good. » I take issue with the “no scarring” claim. » grafts as it is, which has been FUE’s major point of criticism. » really did a lot of good. Yes, this was amazing coverage for 4,000 grafts. Could anyone give an stimate of the price of this procedure? » 4 and to rebuild his hairline which was non existent. » his hair short or longer as shown below. No scarring. 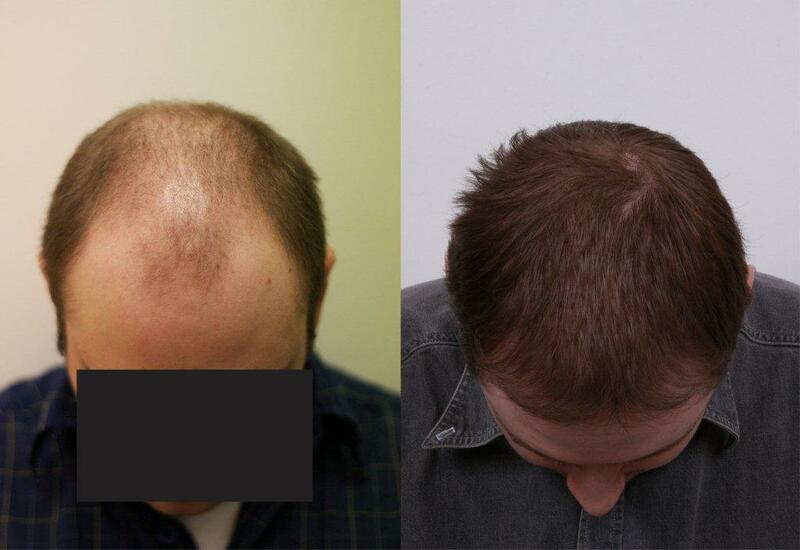 Great result, especially considering the amount of hairloss he had, the coverage was excellent. This patient was in today for his 1 year photos. I wanted to update everyone on his progress. Thats a really awesome result. The guy must be thrilled. wow…very nice. It is filling in really nicely. Must be very happy! 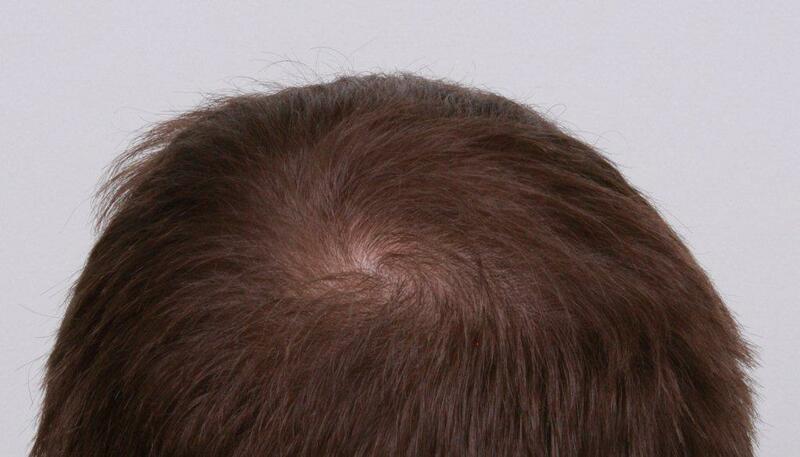 Do you have any idea how many grafts this patient has left if he wished to add more density? 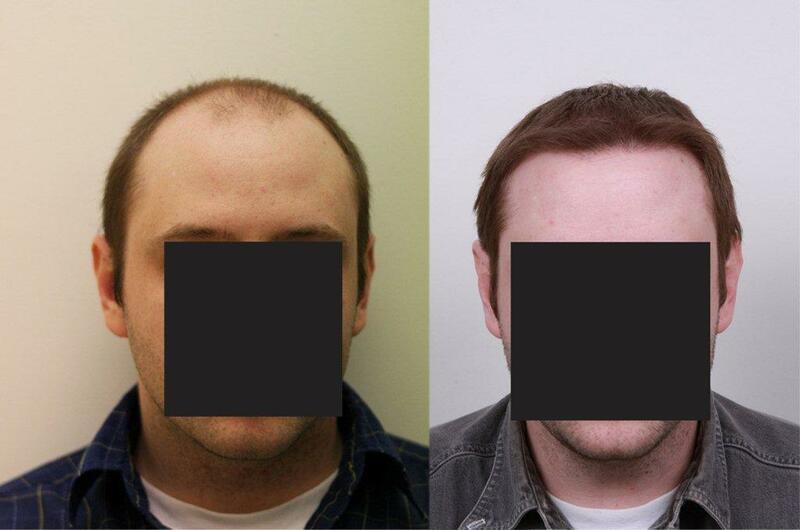 I’m always confused why one person who has only 4000 grafts can look like he almost has a full head of hair and others the results still look thin. Can you comment on this for us Pats? 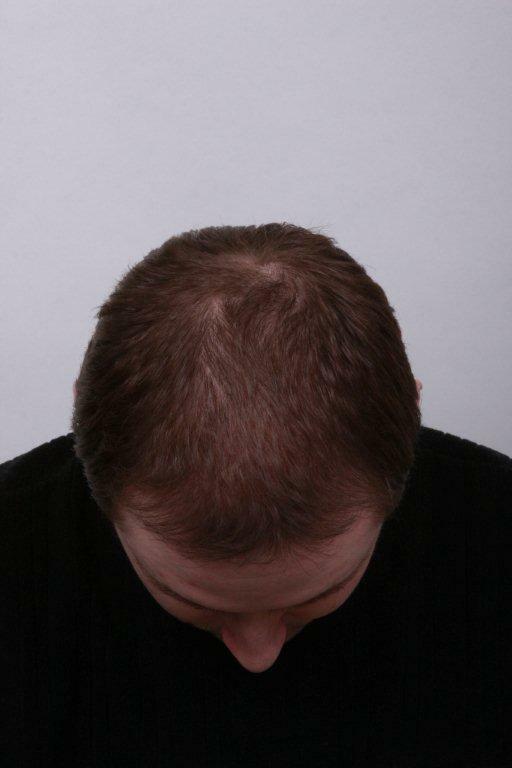 I have his type of hair loss (diffuse) but not to the same level of hair loss. 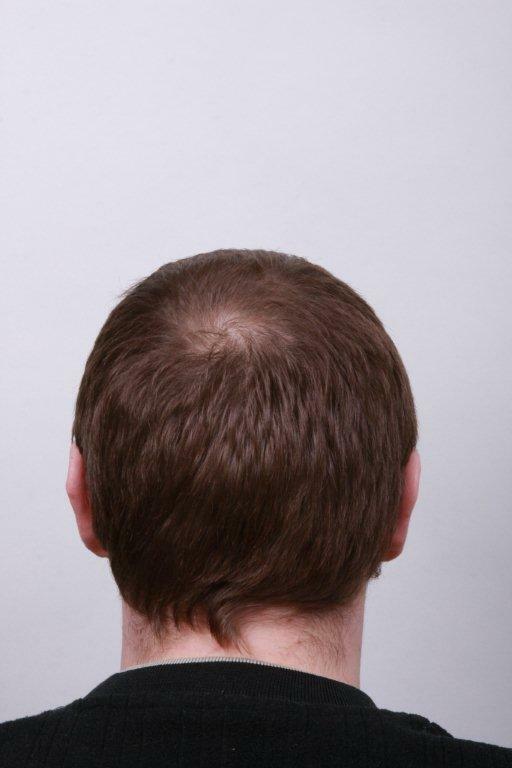 I was quoted atleast 7000 grafts from Dr. Armani consultants to give back decent density, yet in this client who has far worse hair loss he only needed 4000 grafts. This is the frustrating part on trying to make an educated decision on hetting an HT. » to add more density? » he almost has a full head of hair and others the results still look thin. » Can you comment on this for us Pats? » Any thoughts would be great. 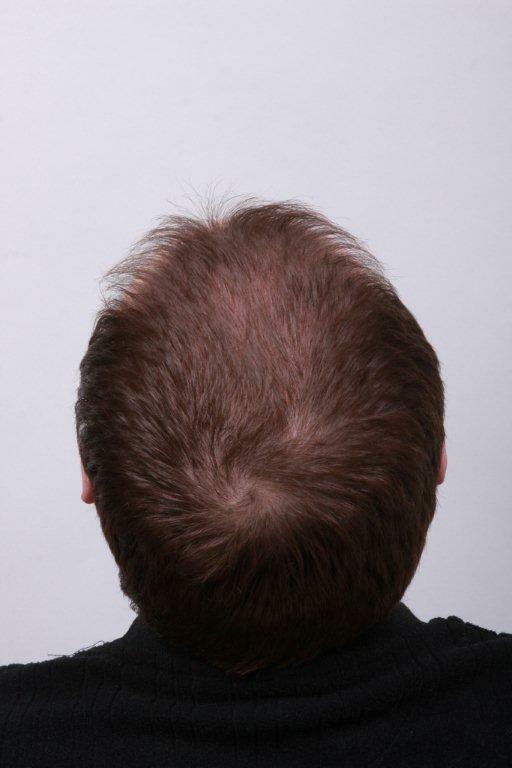 A patient’s hair characteristics come in to play when it comes to how much coverage can be achieved from one procedure. Hair texture, shaft diameter and hair color come in to play. As well, the amount of area that needs to be covered. What worked in this specific patients favor was the fact that he had a small crown diameter wise. I never tire of looking at this guys results…brilliant! 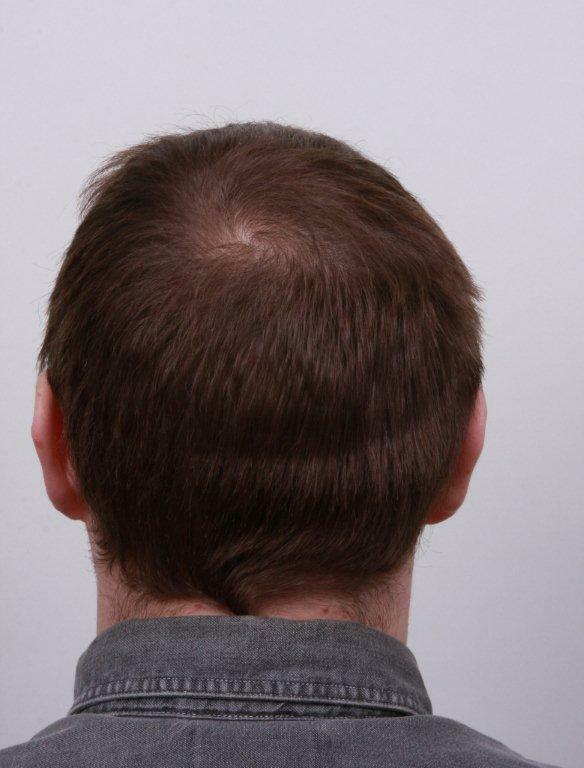 If I patient has diffuse hairloss and wants to have an HT that covers all 4 zones in 2 days instead of doing zone 1 and 2 then say 8 months later zone 3 and 4, is this possble? Or its it to hard for the patient to have 2 surgeries in 2 days? » zone 3 and 4, is this possble? » Or its it to hard for the patient to have 2 surgeries in 2 days? Generally it is done over two sessions to achieve that sort of coverage. However, there have been patients who have had procedures back to back days for full coverage. Every case is unique. You would have to send in photos for an evaluation to see what can / cannot be done.